12V DC Coil in USA Stock! 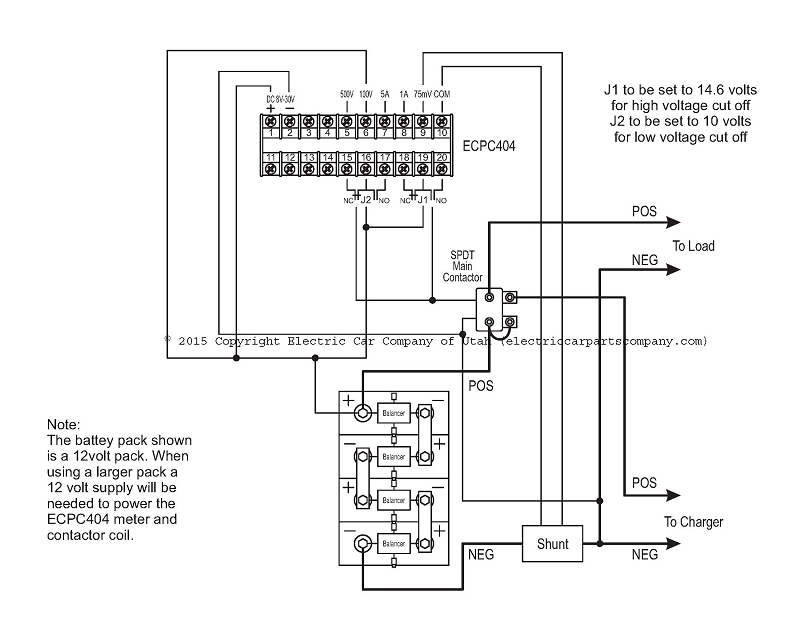 This contactor is the standard of the EV industry. Your 400A 12,000W, 12kW Single Pole Double Throw (SPDT) Contactor comes with a 12V, 24V, 48V, 60V, 72V, or 120V DC Coil. 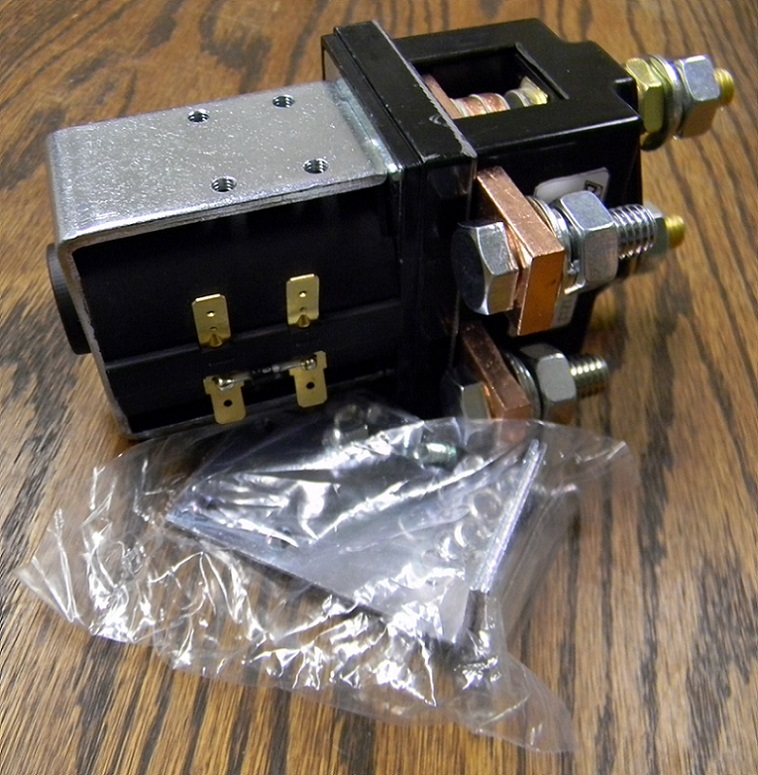 A bracket and screws are included with the contactor. Multiples of this contactor can be used in series for higher voltage battery packs. Always ensure that the products you use are within their ratings. 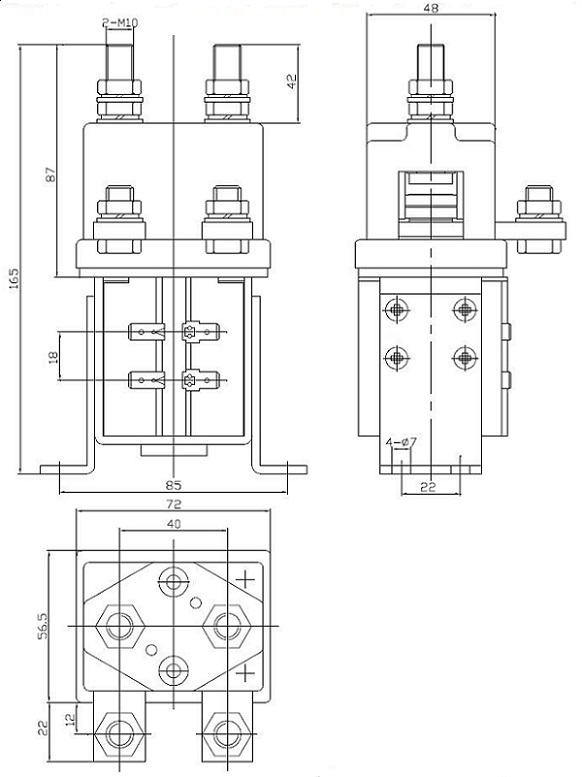 There are 2 ways to get an exact quote for the base shipping for your 400A 12,000W, 12kW 12V, 24V, 48V, 60V, 72V, or 120V DC Coil EV Single Pole Double Throw (SPDT) Contactor order. We'll research the exact shipping cost and send you an invoice to your PayPal or email or you can add it to your pallet in $1 Shipping Increments for your 400A 12,000W, 12kW 12V, 24V, 48V, 60V, 72V, or 120V DC Coil EV Single Pole Double Throw (SPDT) Contactor order. UL Listed 12V DC Coil USA Stock!